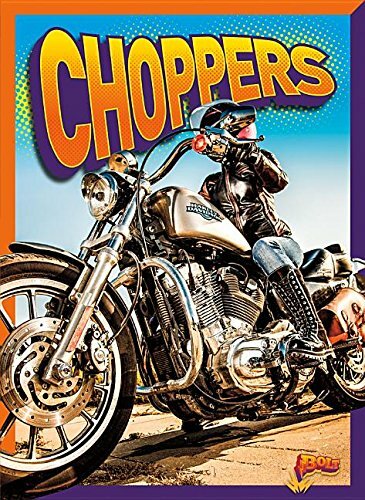 Through engaging text and dynamic infographics, charts, timelines, photos and levelling control this high interest title, describes the history, features, and future of custom motorcycles known as choppers. If you have any questions about this product by Bolt, contact us by completing and submitting the form below. If you are looking for a specif part number, please include it with your message.